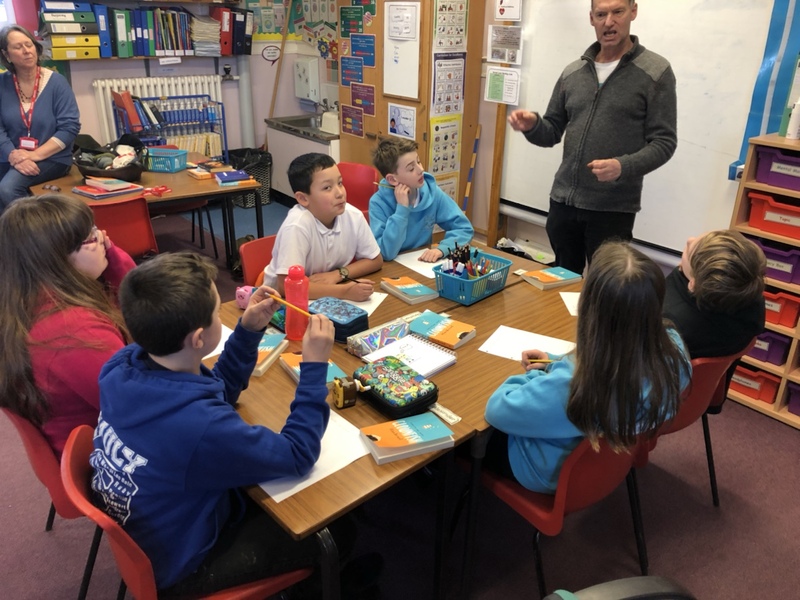 Primary 7 were delighted to welcome Alan Durant, the author of Clownfish, to school today. 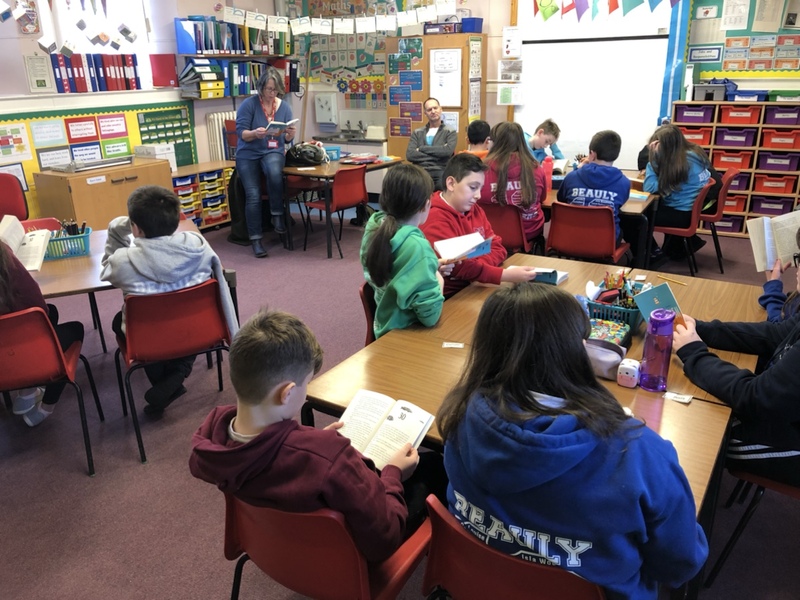 They enjoyed hearing about his writing career, listened to him read some of his stories and took part in a question and answer session. 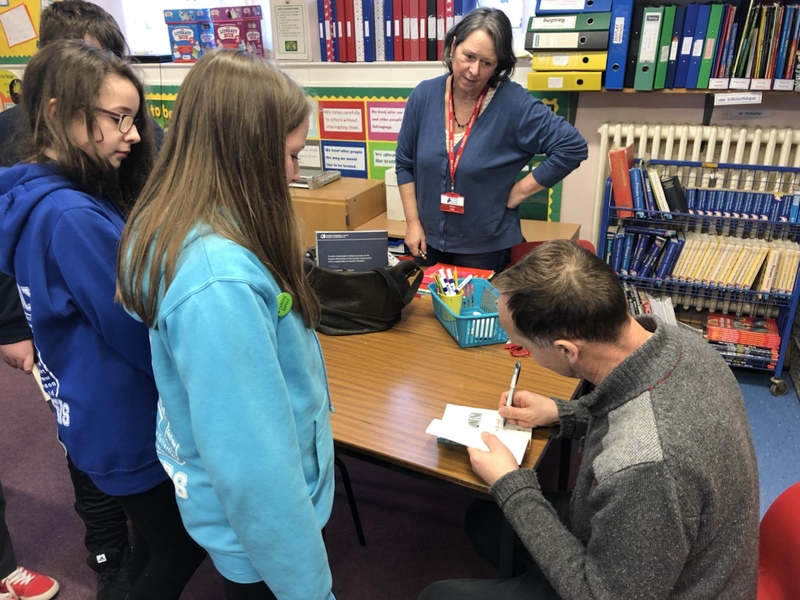 Alan also worked with the pupils on a short creative writing activity before kindly signing copies of his 100th book for the children. Thank you for visiting our school, Alan!